Born in Yokohama in 1959. 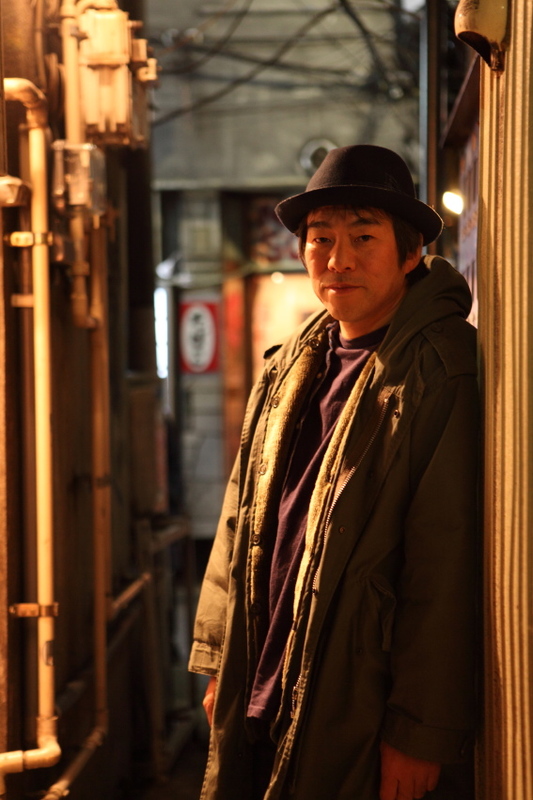 Otomo's work covers a wide range of styles, from experimental music to jazz and pop. He has also composed many soundtracks for films and TV dramas. In recent years, under the title "Ensembles," he has been producing exhibitions and unique concerts based on collaborations with a variety of artists. At the same time, he has been actively working on projects with the participation of the general public. Otomo spent his teenage years in Fukushima, and after the 2011 earthquake he launched Project FUKUSHIMA!, which is still in progress. For this project he received the Minister of Education Award for Fine Arts in the category of Promotion in 2012. In 2013 he received the Japan Record Award for Composition, as well as numerous other awards, for creating the music for the TV drama Amachan. In 2014, together with the Japan Foundation, he launched Ensembles Asia, and is energetically creating an Asian network through music.